New Modern ECO-HIP Townhome. Move in Ready. Lots of natural light in this open concept Townhome, all enhanced by the elegance of our High End features. 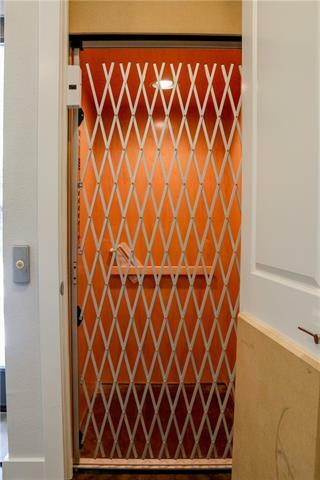 Which includes your own private elevator. 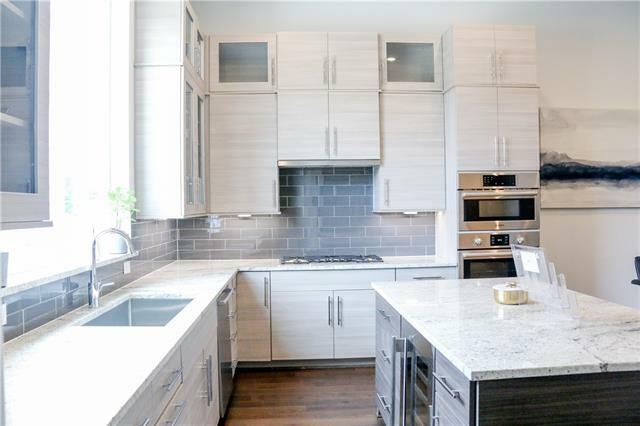 Must see HGTV Kitchen with Shiloh soft close cabinets and drawers, Bosch built in Stainless Steel appliances with 36 inch gas cooktop and a huge walk in pantry. Enjoy a bottle of wine from your custom minifridge while relaxing at your kitchen island. Oh wow! !, 3rd floor all dedicated to the Master Suite, white opulent master bath and a huge closet! Plus a Game Room and roof top terrace. Perfect location only minutes to Bishop Arts with over 50 unique shops and restaurants and one short bridge away from Downtown Dallas. I would like more information regarding the property at 381 E Greenbriar Lane, Dallas TX 75203 - (MLS #14064081). Listing #14064081 By Frank Liu, Texas Intownhomes, LTD.